Pisces is the twelth and last sign of the zodiac. It is associated with the Twelfth House and is co-ruled by Jupiter and Neptune. Pisceans are imaginative, sensitive and escapist. Browse the posts below to learn more about Pisces. Do Pisceans want what they cannot have? Does a Pisces man ever end a relationship? My male Pisces dumped me. How do I get him back? My Pisces man left me. Will he come back? 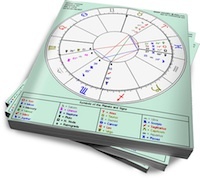 Pisces is most compatible with other water signs (Cancer, Scorpio) and earth signs (Taurus, Virgo, Capricorn). 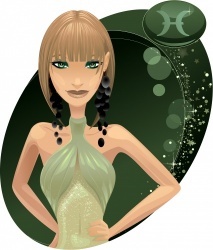 View the posts below to see how Pisces gets along with the other signs of the zodiac. Should Gemini woman get her hopes up about overseas Pisces military man? Cancer woman loves passive Pisces man: Should she continue pursuing him? Is a Sagittarius woman or a Pisces woman better for an Aquarius man?